The upcoming United States presidential elections have had an impact on every facet of American life, but one subject matter that is still up for debate is who would be a better president for the housing market. Still reeling from the subprime mortgage crisis that crippled the country’s economy more than eight years ago, it is an issue that still weighs heavily on the American psyche. It can be argued that Barrack Obama won the White House in 2008 on the back of proposed tactics to tackle the issue. Eight years later, the US housing market has picked up considerably, but nobody wants the next president to rest on their laurels. On that count, however, opinion on which candidate would be better for the housing market is pretty much split down the middle according to a recent poll. The National Association Home Builders (NAHB), which conducted the poll, reported that housing continues to be a major concern among voters. 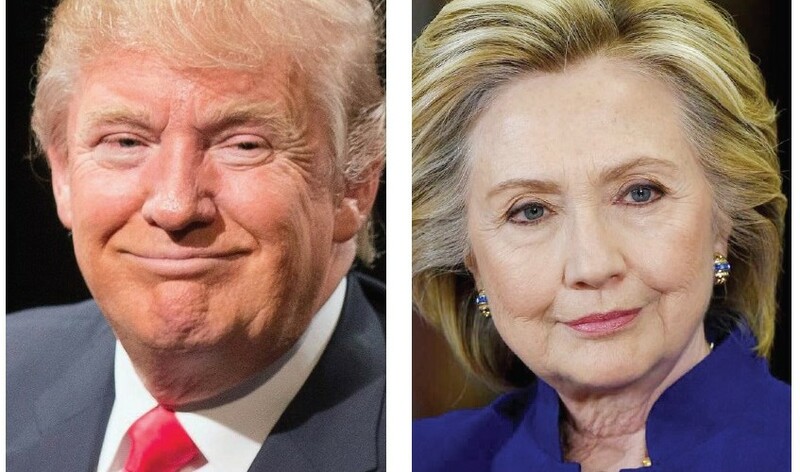 Its survey found that 38 per cent of respondents cited Hillary Clinton as the better candidate, while 37 per cent cited Donald Trump – compensating for the margin of error, this puts both individuals on an even level. Another 25 per cent either said “don’t know” or “no opinion”. “The survey shows that most Americans believe that owning a home remains an integral part of the American Dream and that policymakers need to take active steps to encourage and protect homeownership,” said NAHB chairman Ed Brady. Among those polled, 55 per cent said the biggest obstacle to buying a home was finding a home at a price you can afford, followed by 50 per cent who cited insufficient savings for a downpayment and 41 per cent who reported difficulty getting approval for a home loan. Other key findings from the survey include the fact that 82 per cent rated a home purchase as good or excellent investment, 81 per cent of 18- to 29-yearolds want to buy a home, and 72 per cent support the government providing tax incentives to encourage homeownership. Among likely home buyers, 46 per cent say now is a good time to buy a home, 23 per cent say it is not, while 36 per cent said they would like to buy a home in the next three years. NAHB said the survey was conducted nationwide and it engaged more than 2,800 registered voters.